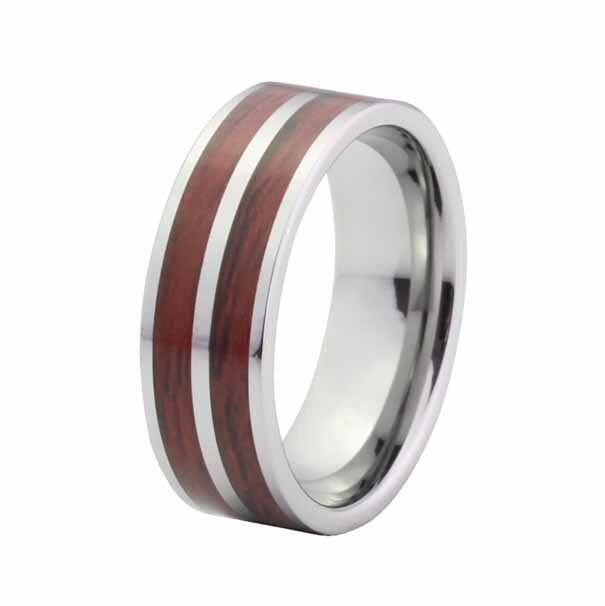 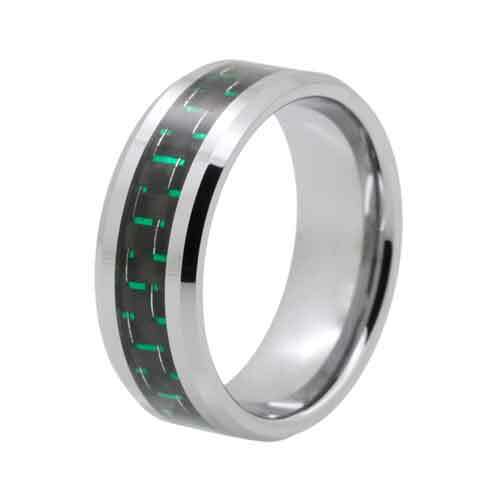 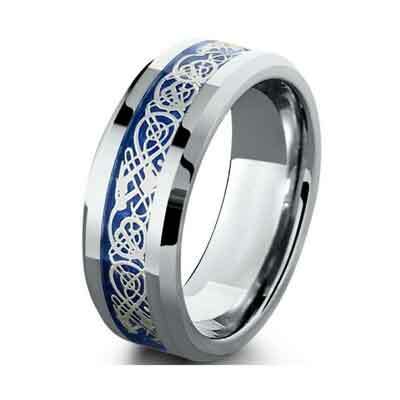 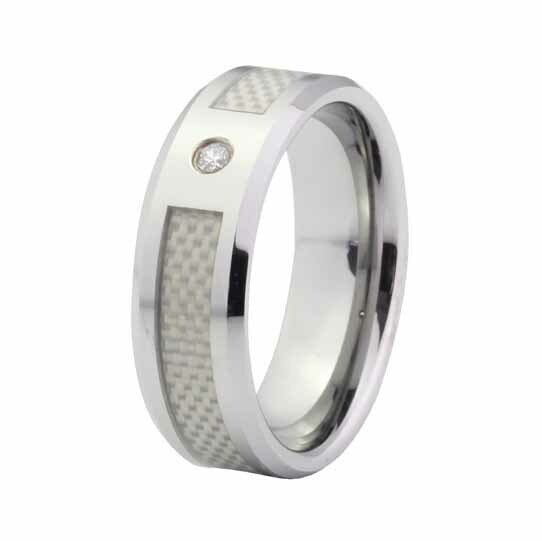 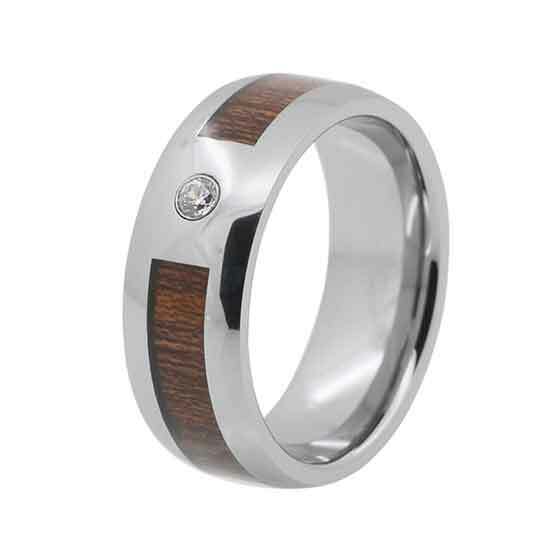 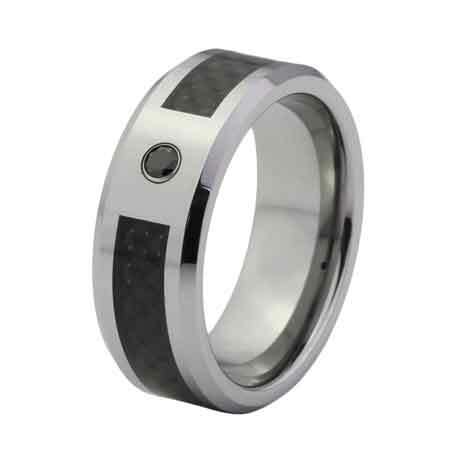 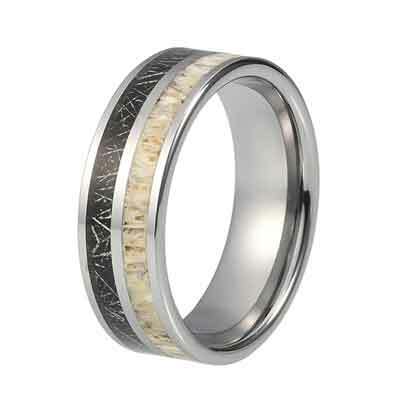 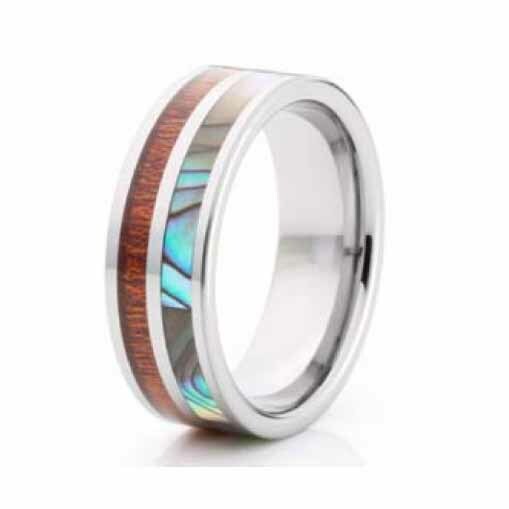 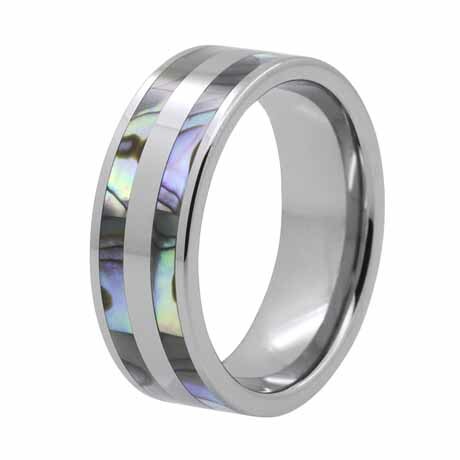 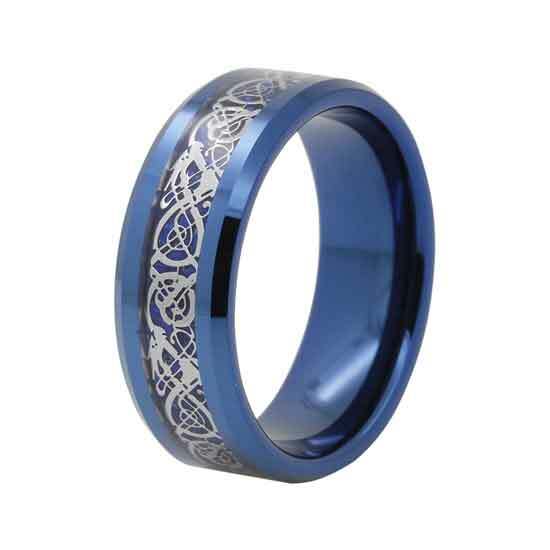 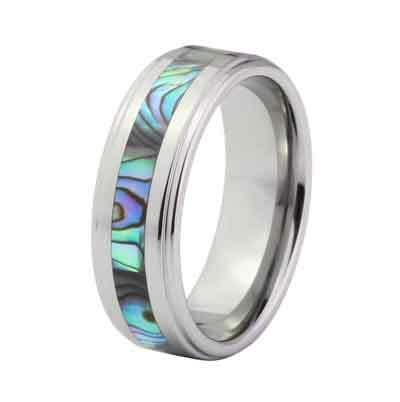 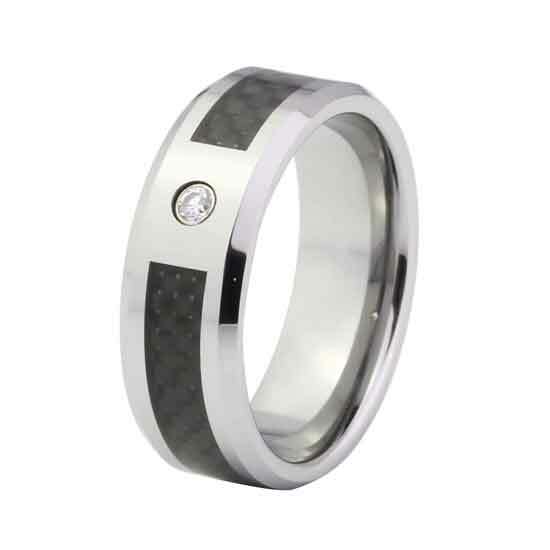 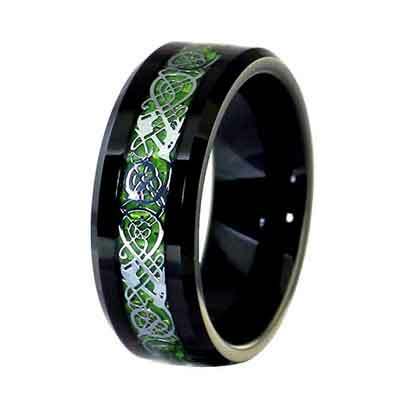 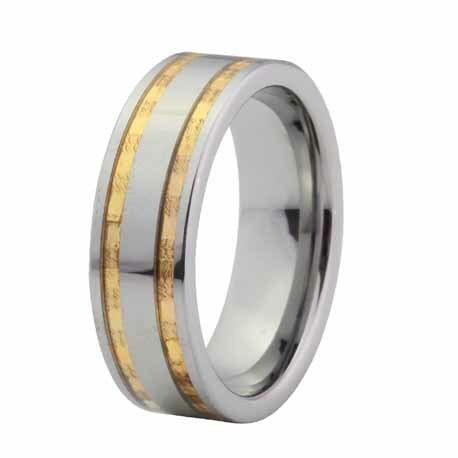 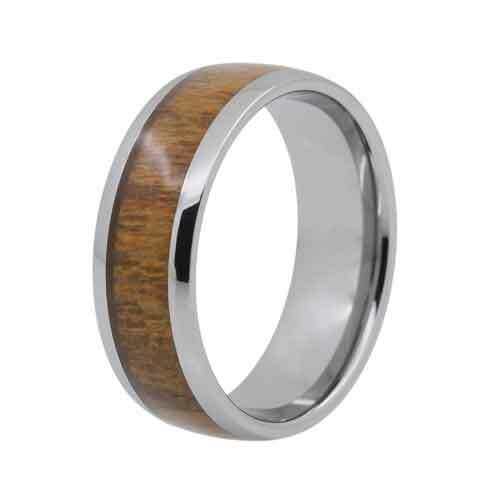 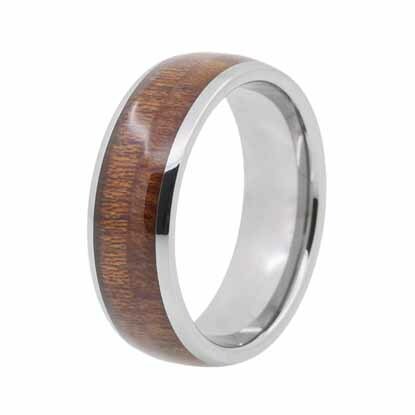 "Wood Inlay Tungsten Rings are designed to be completely water and detergent safe. 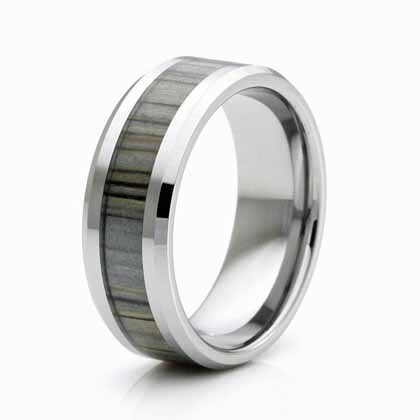 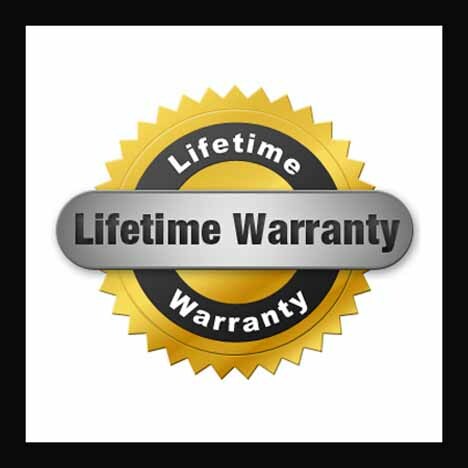 With the strength and durability of Tungsten and protective coating applied over the inlay, your ring is made to withstand many years of wear. 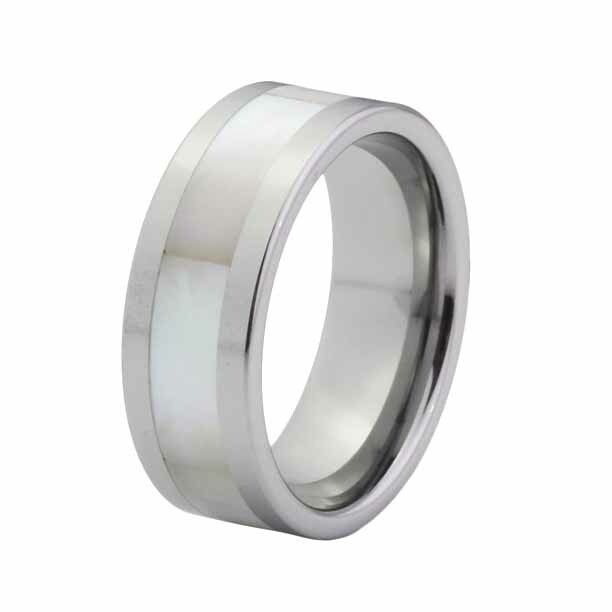 It is highly recommended that you remove your ring when working with acetone-based chemicals as it may affect your jewelry."